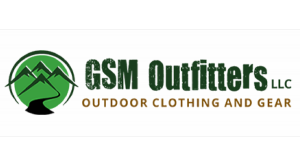 GSM Outfitters LLC is owned and operated by Michael and Heather Shepperd, avid lovers of nature and the outdoors. In 2013, they relocated to beautiful Wears Valley, TN to carry out their dream to live in the mountains and get to know those who enjoy the same adventures and activities they do! 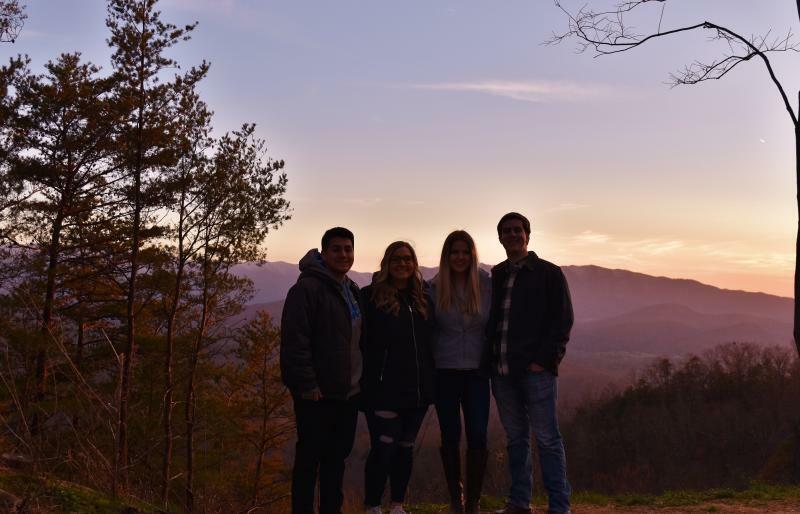 Through GSM Outfitters LLC, Michael and Heather strive to bring quality hiking gear and camping accessories to Sevierville, TN residents, as well as those in Pigeon Forge, Gatlinburg, Wears Valley and the Townsend areas of the Smoky Mountains of East Tennessee. Whether you’re an Appalachian hiker or just someone who enjoys spending time close to nature, we welcome you! The first rule of going into the wilderness is to go prepared. That means having the right gear, reliable products and the necessary outdoor clothing in Sevierville, TN. When you’re gearing up for the outdoors, our store is the first and best destination to start shopping. From comfortable boots, to 3- and 4-season tents, to hiking supplies and much, much more, you’re sure to find what you’re looking for at our store. And, with firsthand knowledge of hiking and camping, we’re able to make recommendations and provide advice that’s reliable and beneficial. We support the Great Smoky Mountains Association and its perpetual preservation of Great Smoky Mountains National Park and the national park system. This organization promotes greater public interest and appreciation of the park through education, interpretation and research. We’re affiliated with Friends of the Smokies. This organization assists the National Park Service in its mission to preserve and protect Great Smoky Mountains National Park, by raising funds and public awareness and providing volunteers for needed projects. We support Appalachian Bear Rescue! This organization has been returning black bears to the wild since 1996. Each year, black bears from our national parks and surrounding areas are orphaned or injured. These bears are rehabilitated and released back to the wild. The mission of the Great Smoky Mountain Heritage Center is to preserve, protect, and promote the unique history and rich culture of the residents and Native Americans who inhabited the East Tennessee Mountain communities that were incorporated into the Great Smoky Mountains National Park and its surroundings.